Obituary for Charles J Fairley, Sr. | Kaczorowski Funeral Home, P.A. 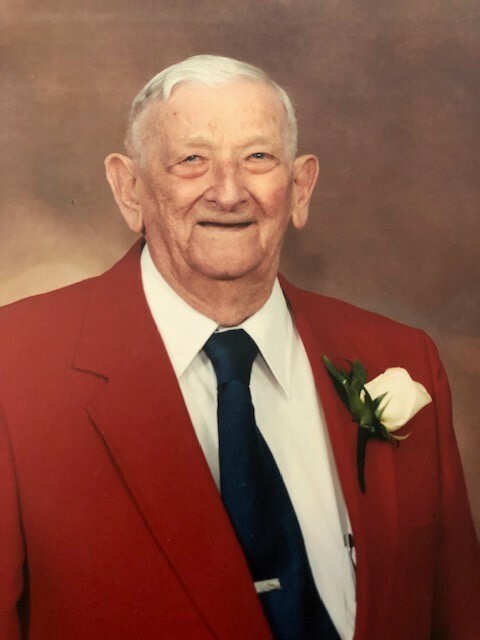 On March 25, 2019 Charles J Fairley, Sr. beloved husband of the late Stella R. Fairley (nee Zajac) dear father of Charles J. Fairley, Jr.(Sonny) and his wife Bonnie, Richard F. Fairley, Sr. and his wife Dorothy, Thomas M. Fairley and his wife Lesa, Joann M. Brickwedde and and her husband Thomas. Also survived by 10 grandchildren, 11 great grandchildren, sister-in-law Mary Benskie and brother-in-law Walter Zajac and his wife Betty. Preceaded in death by his parents, siblings and grandson Brian M. Fairley. Visitation at Kaczorowski Funeral Home P.A. 1201 Dundalk Ave. on Thursday and Friday 3-5 & 7-9 PM. Vigil Service on Thursday at 4 PM. Funeral Mass in Holy Rosary Church on Saturday at 10 AM. Interment Holy Rosary Cemetery. Memorial contributions may be made to The Hospice of the Chesapeake, 90 Ritchie Highway, Pasadena, MD. 21122.